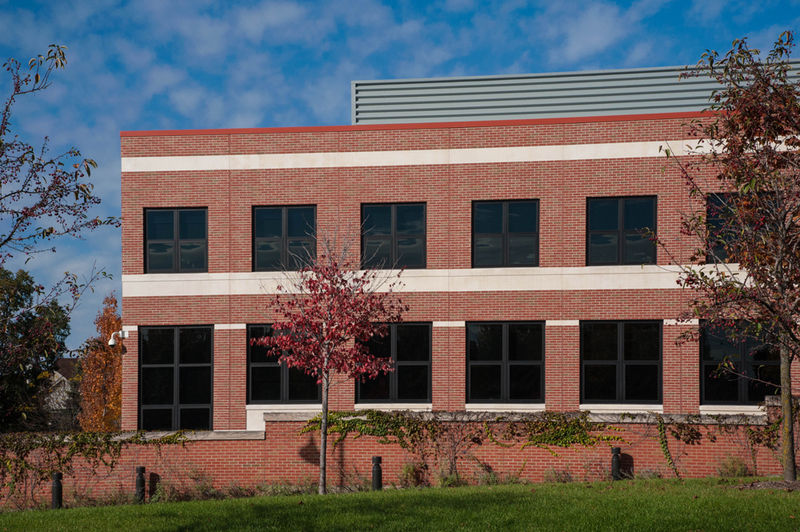 This project was an addition to the existing Glenview Police Department. The addition serves as the village’s municipal center. The precast wall panels used featured thin break to match the existing building.